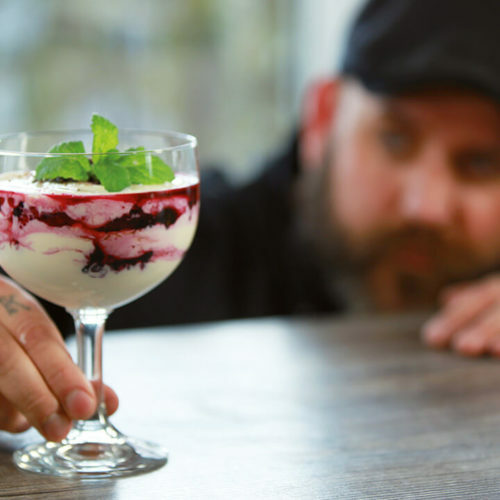 We enjoy coming up with new recipes for you. 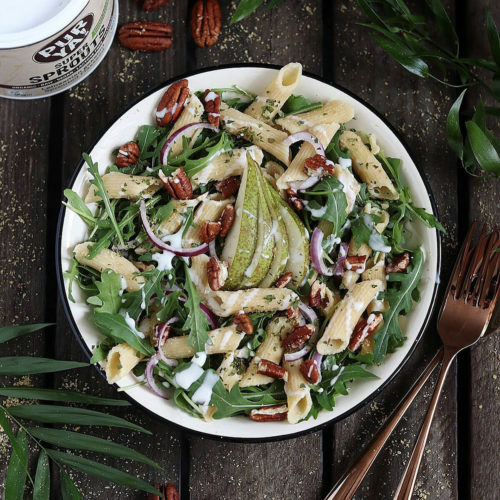 We often get creative support from professionals: Food bloggers and chefs love our proteins, superfoods and sprouts and share our passion for healthy organic cooking! 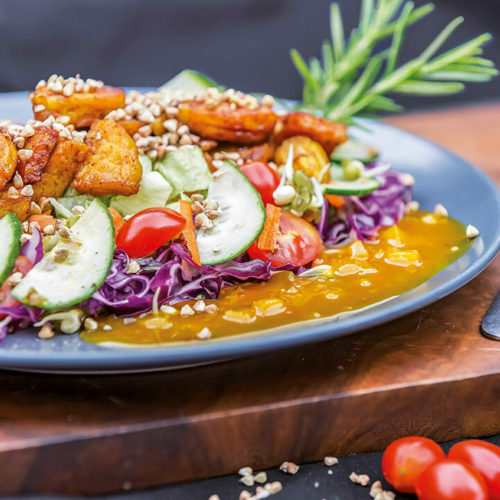 Have you ever considered creating sweet baked goods using our protein drinks or turning your veggie burger into a crunchy treat with our Super Sprouts? Find creative recipes and lots more below! Enjoy browsing! 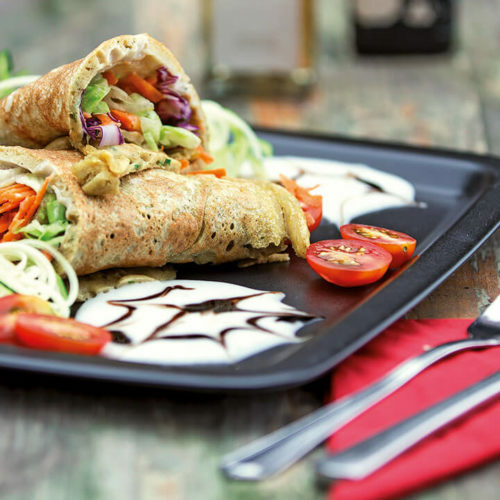 Have you made one of our recipes? Don’t forget to share your PURYA! creations with us. We look forward to seeing your photos! 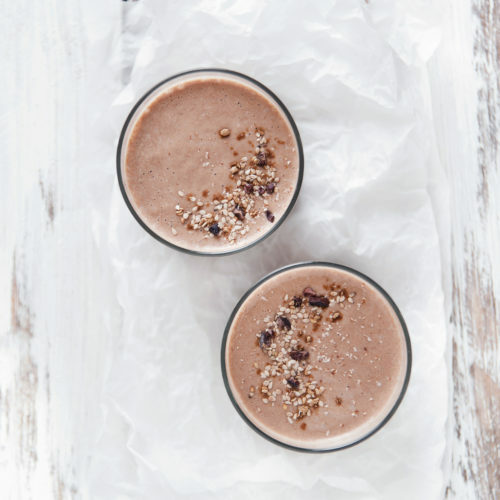 Vegan protein milkshake with cacao-carob, bananas, spices and sesame. 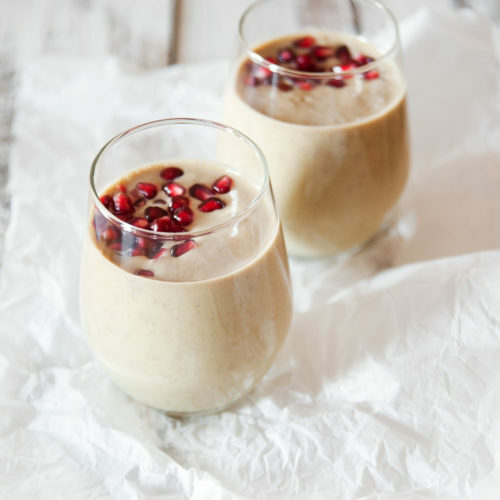 Vegan protein lassi with bananas and soy yoghurt. 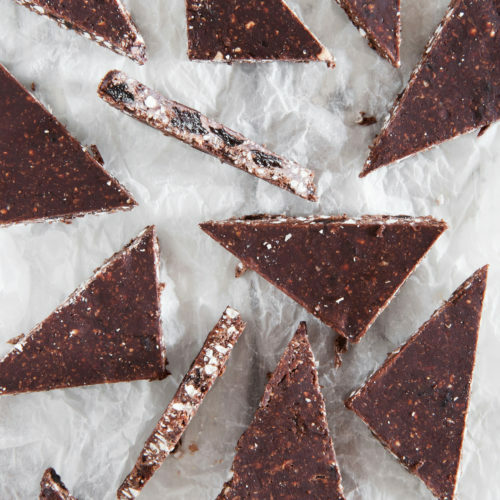 … with sprouted buckwheat and flaxseed. 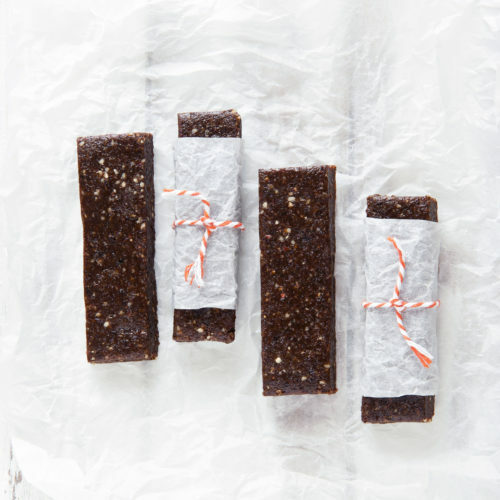 Delicious pumpkin pie protein bars for breaks and on the road. Muffins with spelt flour, cocoa-carob- and rice-protein. 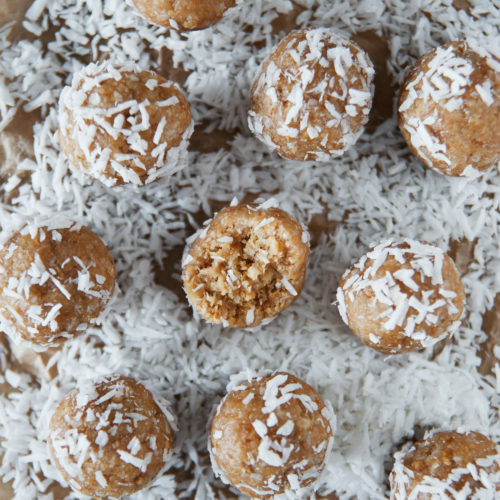 Sweet & sour energy balls. 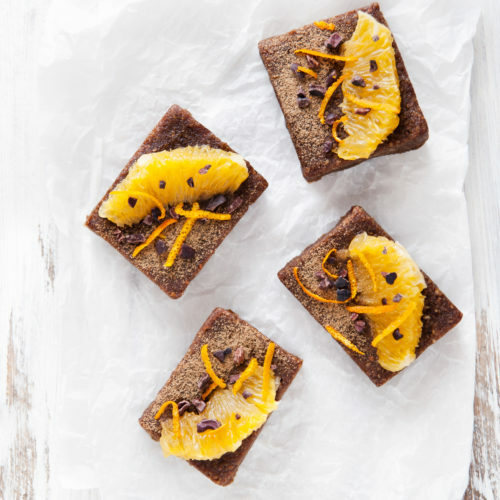 Great for an energy boost, snack, dessert or for a party. Delicious crust from PURYA! 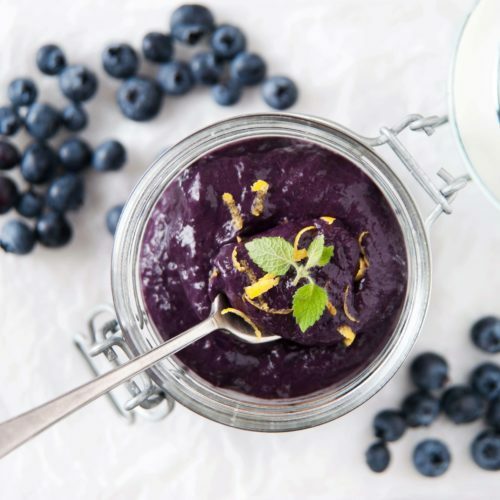 sunflower protein with blueberry jam. Homemade detox jam with blueberries and chia seeds. 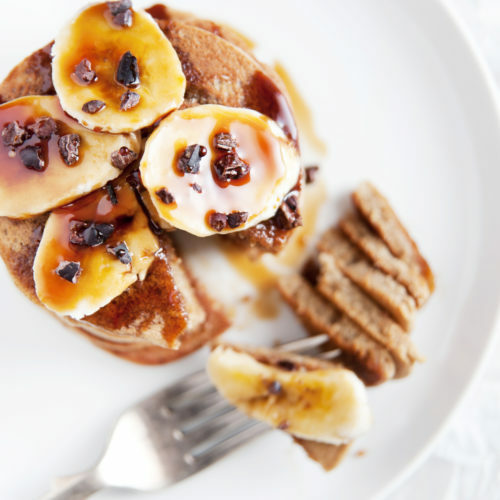 Delicoius Protein pancakes with bananas and the protein powder of your choice. 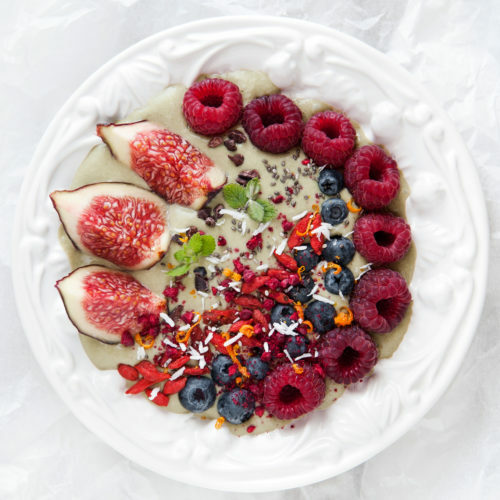 Smoothie bowl with super greens, chia seeds and fresh fruits. Overnight oats with pear, hemp protein, sprouted flaxseed and buckwheat. Pudding with coconut milk, chia seeds and moringa with exotic fruits. A tasty salad after the workout, with Super Sprouts Flaxseeds! Delicious mung bean hummus with lupine protein. Colorful salad with sorghum grains, green lentils, brussels sprouts, apple and sprouted buckwheat. 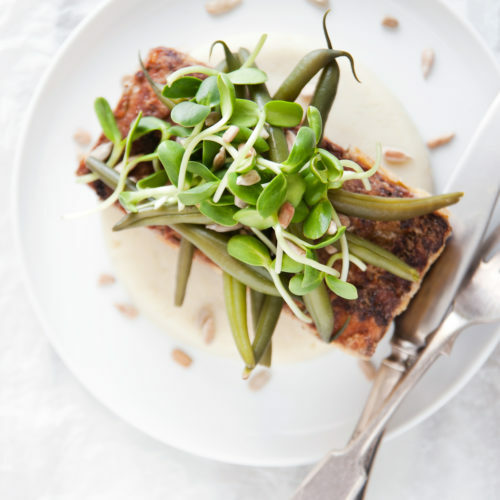 Garlicky-potato mash with sunflower protein, served with spicy tofu cutlets and green beans. 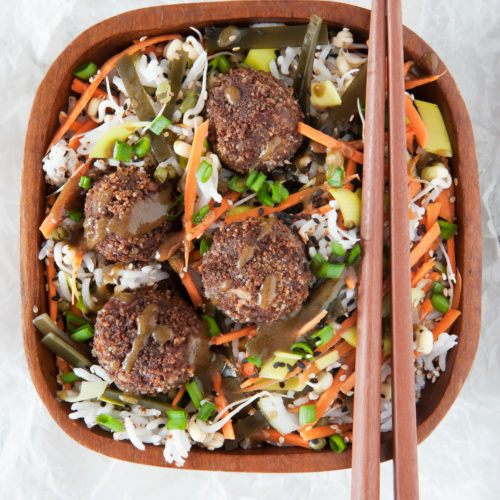 Vegan asian protein "meatballs" with adzuki beans, chinese 5 spice and miso drizzle. Prepare the night before and refrigerate.